Acclaimed as the “closest thing to the King”, Jesse Garron possesses the voice, looks and charisma that made Elvis a superstar. 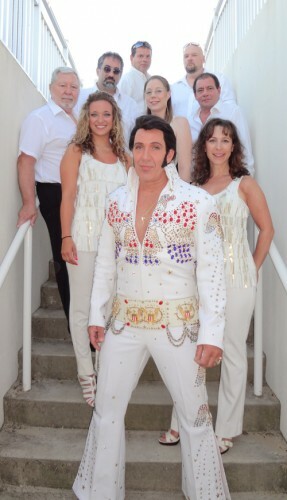 Since the first tribute performance in 1997, the act has grown to serve venues nationwide sharing the bill with many headliners including The Beach Boys, Little Big Town, Wayne Newton and Bill Haley’s Comets. This Vegas-style show features the Jesse Garron Band in an authentic recreation of an Elvis concert that remains a consistent fan favorite.